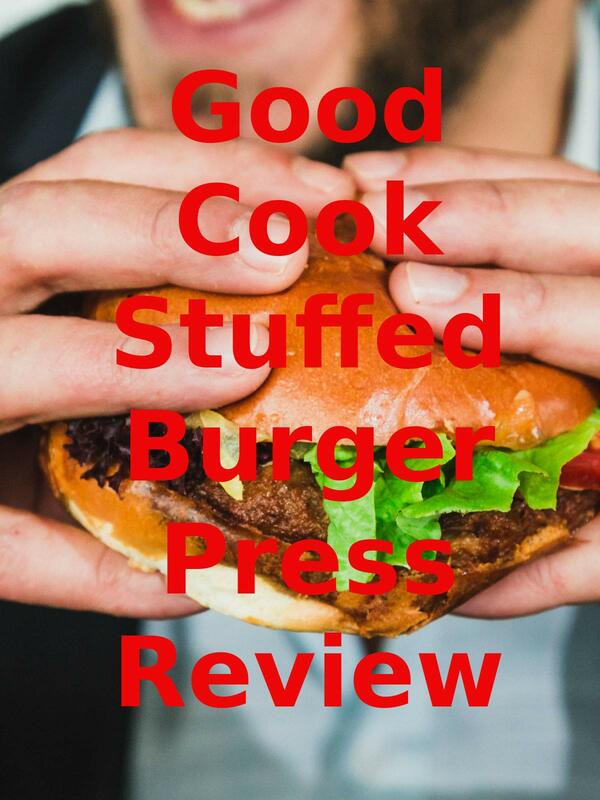 Watch the 9malls review of the Good Cook Stuffed Burger Press Review. Does this thing really make a good stuffed burger? Watch the hands on pizza burger test to find out.